Patent lawsuits are becoming commonplace in the technology industry and for some companies, bullying others has turned into a way to bring in a steady income without creating products or improving current ones. 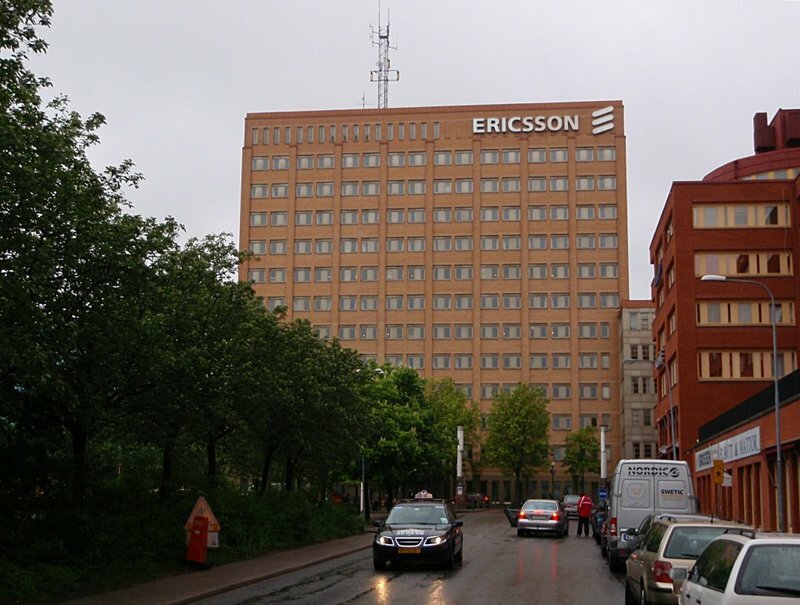 Although it is not known for being a “patent troll”, Ericsson has had a patent lawsuit against Samsung since 2012, though it now appears to be over thanks to an out-of-court settlement. Even while the lawsuit was still in motion, Ericsson kept the details of it confidential, so the public knows very little about the company’s issues with Samsung. What we do know however, was that Ericsson filed the suit in an Eastern Texas court after the two companies failed to come to an agreement regarding patent licensing deals. Later in 2013, Samsung brought in its own patent lawsuit against Ericsson, seemingly in response to the one that it was facing at the time. Even though Ericsson and Samsung have reached a deal in favor of Ericsson, the other lawsuit has yet to go away. Shares in Ericsson were up by 3% in early Stockholm trading, likely as a result of the positive outcome of the patent lawsuit. When the lawsuit was first put in place, Ericsson claimed that Samsung had been trying to reduce the amount that it was paying to license certain patents that were essential to meeting global standards. For two years, the companies attempted to reach an agreement for the renewal of the cross-licensing deal but eventually, a lawsuit from Ericsson was filed. Throughout the duration of the lawsuit, Ericsson and Samsung had continued to work on a renewal of the licensing deal and as a result, they were able to sign a new agreement outside of the court system. Summary: Samsung and Ericsson have come to a patent licensing agreement following more than a year of litigation in the court system. Ericsson had filed a lawsuit in late 2012 claiming that Samsung wanted to reduce the amount that it was paying to cross-license certain patents.